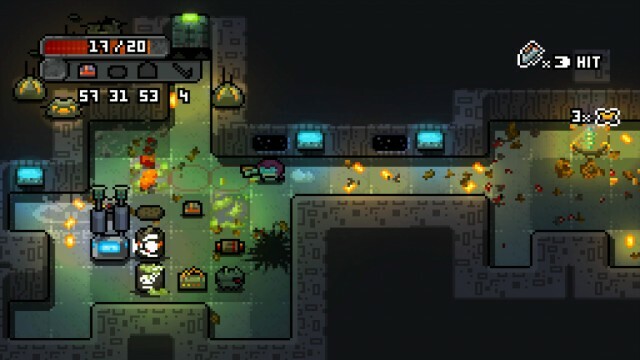 Dead Shell is a fun new roguelike RPG where you get to take out baddies with an elite squad of mercenaries. 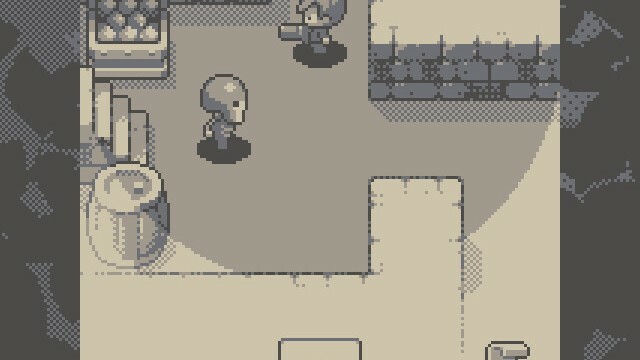 Can you uncover the mystery of the dungeons in this challenging roguelike RPG? 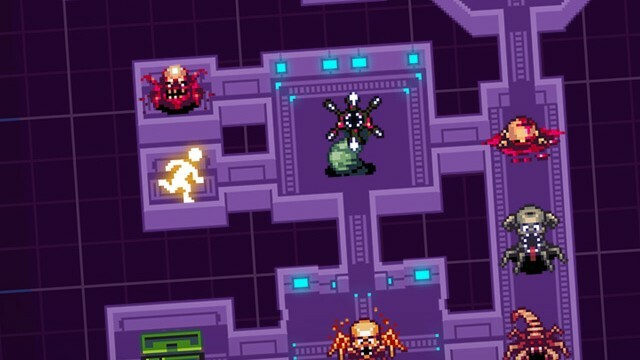 You're going to need some good luck to get through this awesome new dungeon crawler from Robot Invader. 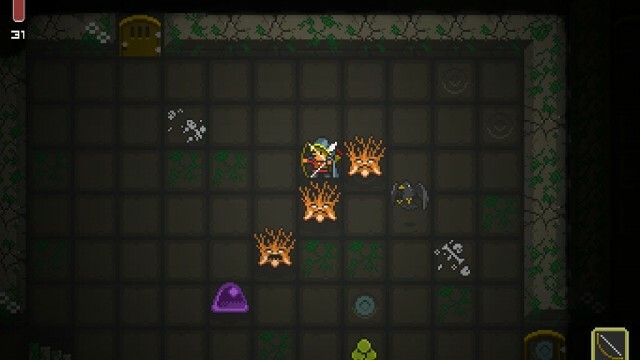 How Far Can You Get In The Roguelike Quest Of Dungeons? 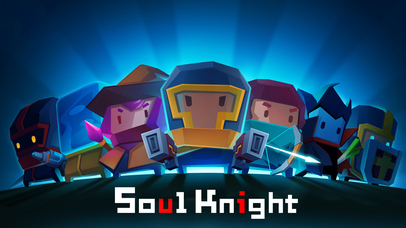 If you're looking for a challenging dungeon crawler with permadeath to play this weekend, you will want to add this game to your collection. 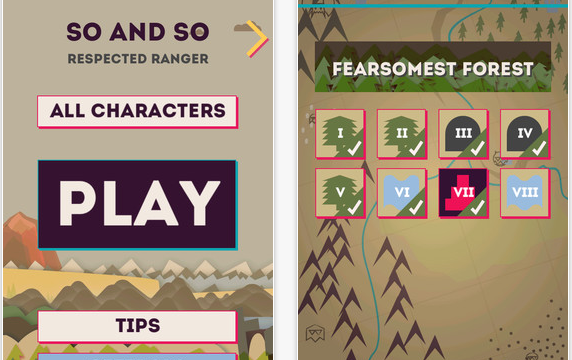 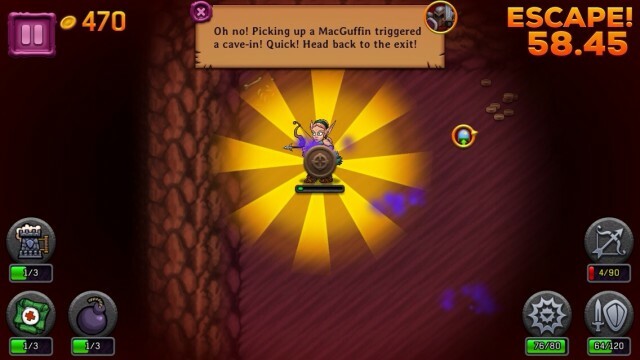 Big Blue Bubble has a brand new iOS app for gamers to enjoy. 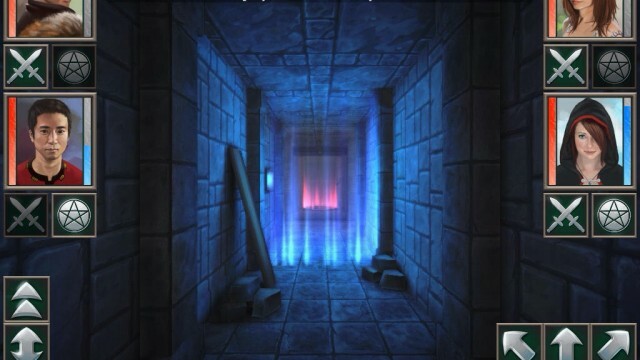 Dare You Crawl The Dungeons Of Coldfire Keep? 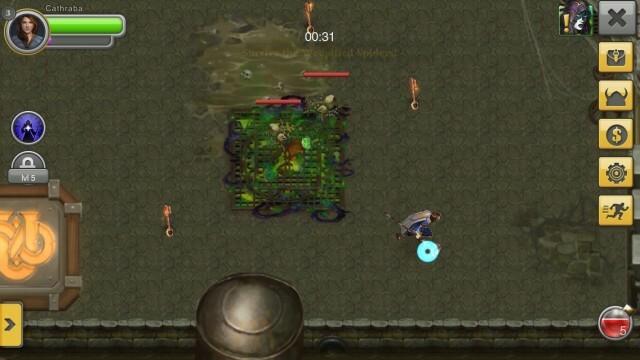 Coldfire Keep promises iOS device users a classic dungeon crawler experience. 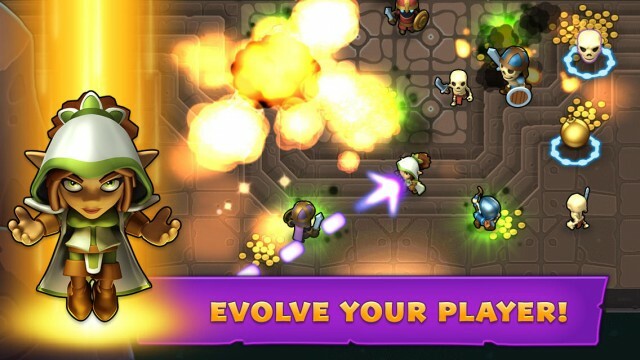 Explore dungeons and slay monsters with your fingers in the roguelike Dungelot 2. 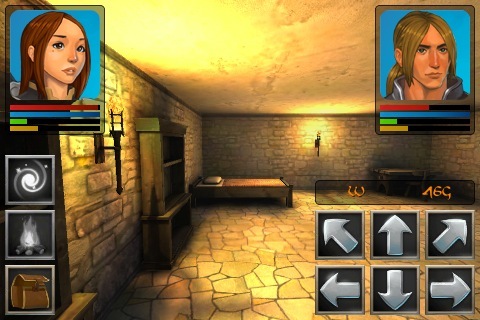 This dungeon-crawling adventure involves a lot of strategy and wit. 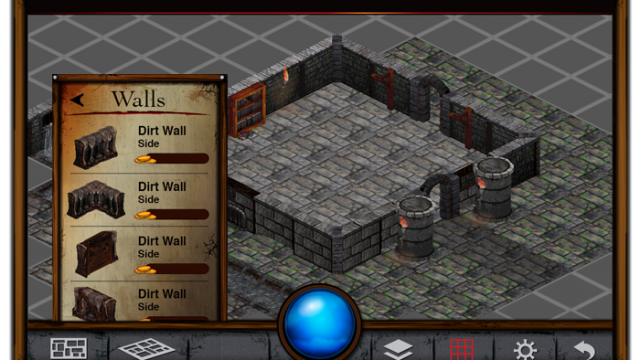 This Kickstarter project hopes to bring a dungeon building experience to our iDevices. 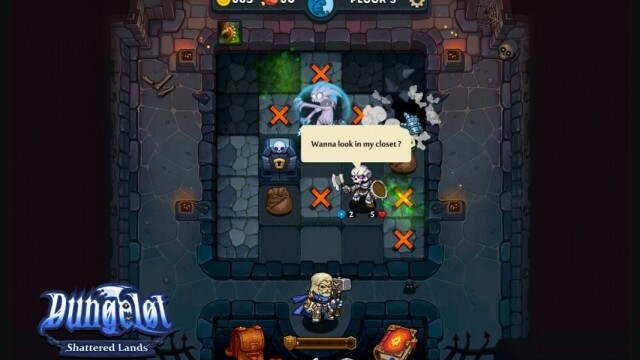 Heroes of Loot is a brand new dungeon-crawler like no other. 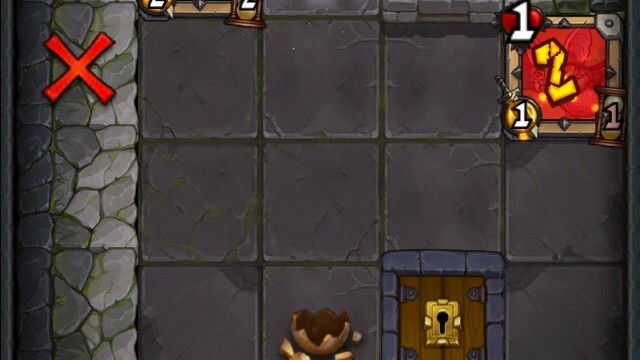 EA and Mythic finally release Ultima Forever on iOS, but is it worth it? 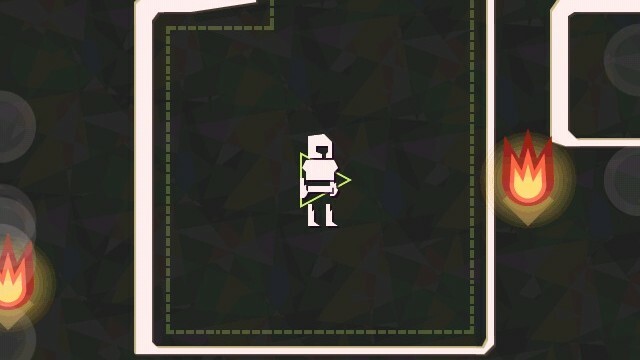 Let's find out. 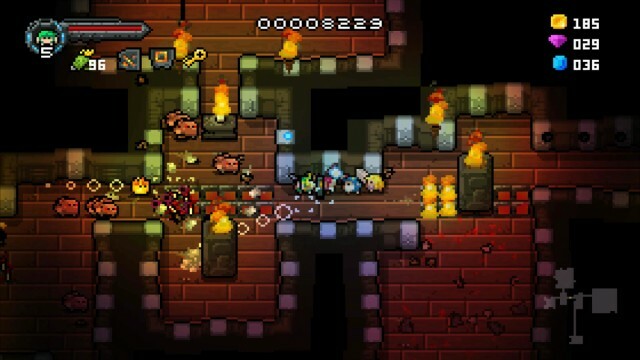 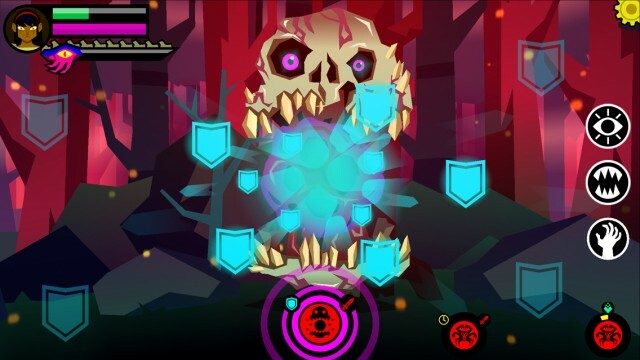 This beautiful dungeon crawler will keep you entertained throughout the day. 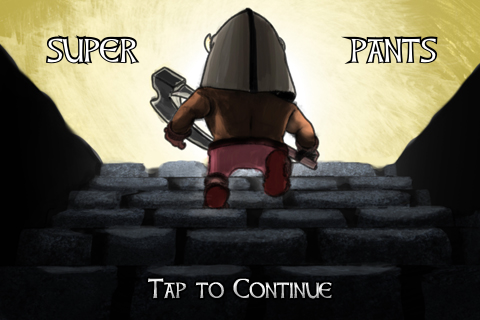 Dungeonism is a fun new addition to the App Store, which offers players a "turn-and-tile-based" dungeon crawling experience. 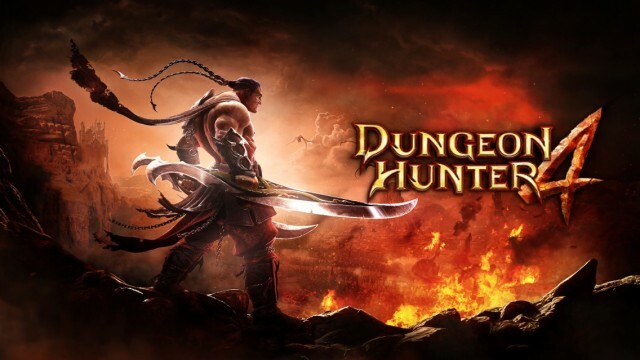 This is essentially what Dungeon Hunter 4 should have been. 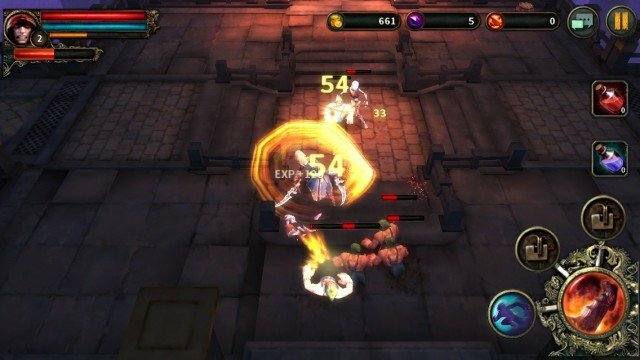 Dungeon Hunter 4 brings back the dungeon crawling experience that we loved in the first two games, but still can't compare to the original. 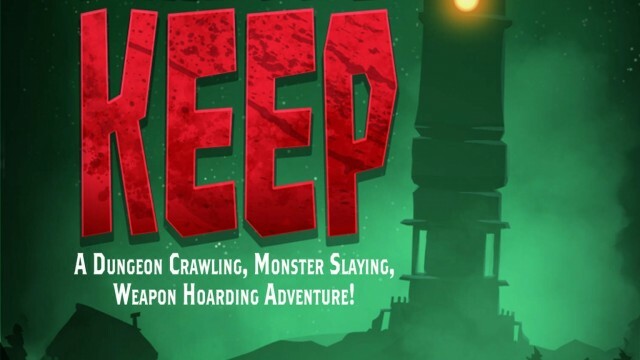 Gepetto Games has recently unveiled some info about their upcoming dungeon crawler, with action RPG elements, called Descend. 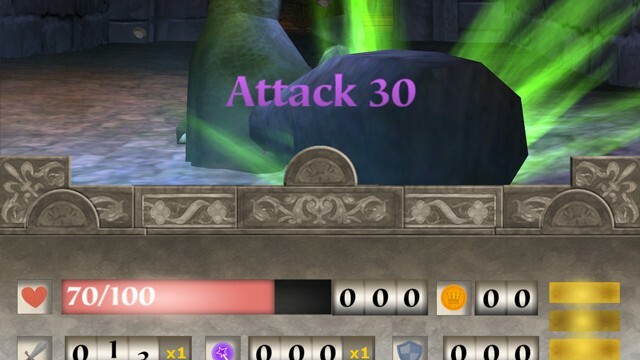 How long can you survive hordes of zombies while navigating unique dungeon mazes? 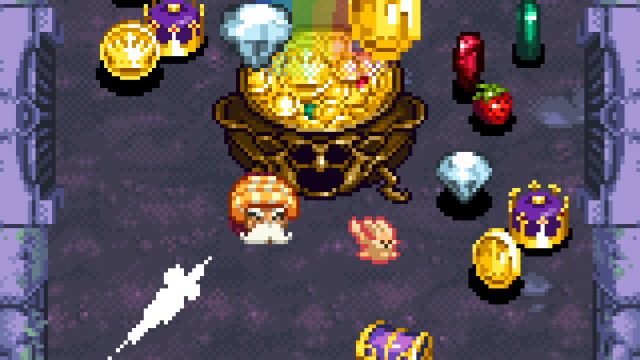 Plug in some headphones, and let's do this.